World Centrics line of facial eco friendly toilet paper is made from wheat straw fiber (90% minimum), an annually renewable resource. Wheat straw is the discarded fiber from crops grown for grain. Converting agricultural fiber into paper reuses a cast-off resource and requires less energy than tree-based fiber. 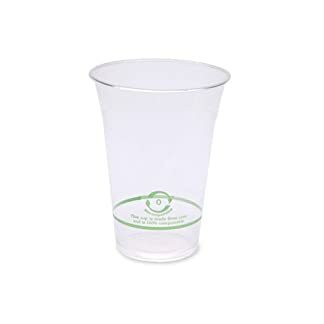 Unbleached napkins also require less water and fewer chemicals! 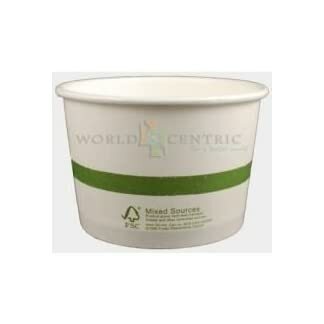 World Centric’s eco friendly toilet paper is sold in compostable packaging. 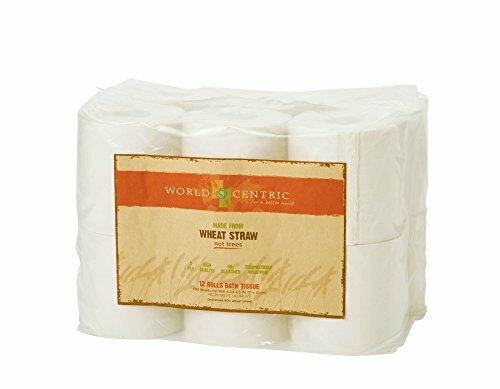 Although made of wheat straw, this tissue is gluten-free. This eco friendly toilet paper is non-allergenic fragrance free.